We provide turn-key systems for transforming your caller experience. We write the messages, record them and make sure the installation will work on YOUR phone system, wherever you are. Our customer’s needs range from simple on-hold and after-hours messages to complex automated attendant systems for routing calls and presenting information. We offer fully customized systems designed just for you, matching the right message with the right voice. Listen to just a few samples to see for yourself. What’s it like to call your company on the phone? Your callers are your lifeblood. Treat them OK and they might still be on the phone when you finally get to them. Treat them wrong and they’ll be somebody else’s customer tomorrow. 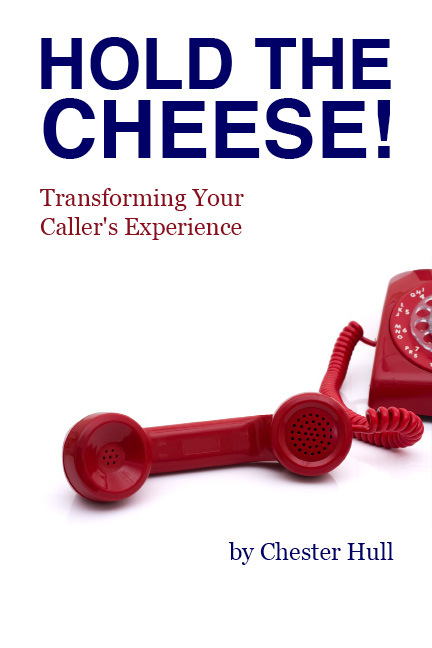 What if you delighted your callers? Delighted callers are more fun to talk to, spend more money and feel better about your company at the end of the call. An easy evaluation from us will identify the weak spots in your phone communication setup, and you’ll soon be providing outstanding service to delighted customers. Listen to samples and see how we match the right voice to the right music and style to fit your business. Read more about our voices. We’ll craft a custom on-hold or automated attendant system from scratch that will work with your existing phone system. We’ll call you. You’ll get a report on your current system and staff’s phone etiquette. Additional options include our phone training.